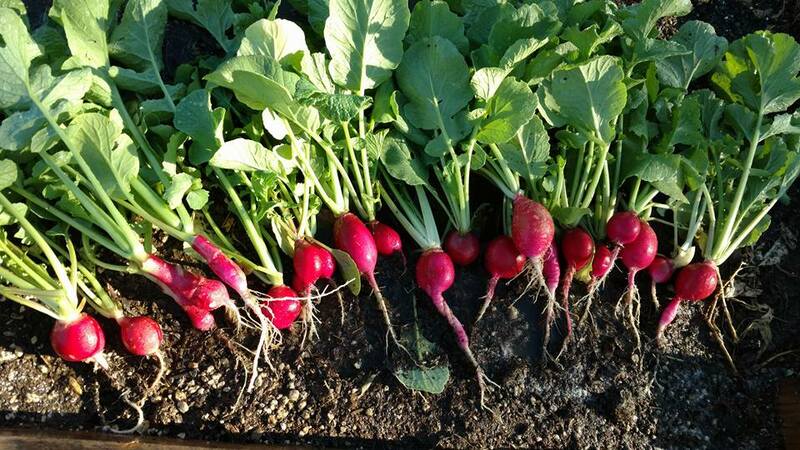 Customers and friends are always asking for recipes for their harvest. The thing is, I usually just throw a bunch of things together and it usually turns out great. I don't follow recipes exactly unless I'm baking something that requires specific measurements. 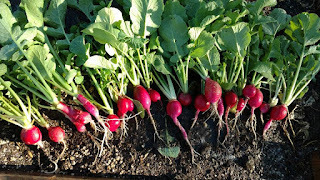 Too many Radishes in the garden? Pickle them!!! For a pint jar, add "A pinch" of fresh or dry dill. 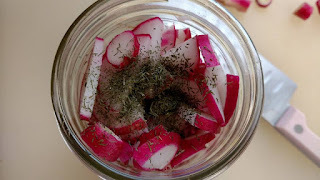 For larger jars, 1-2 teaspoons of dill. 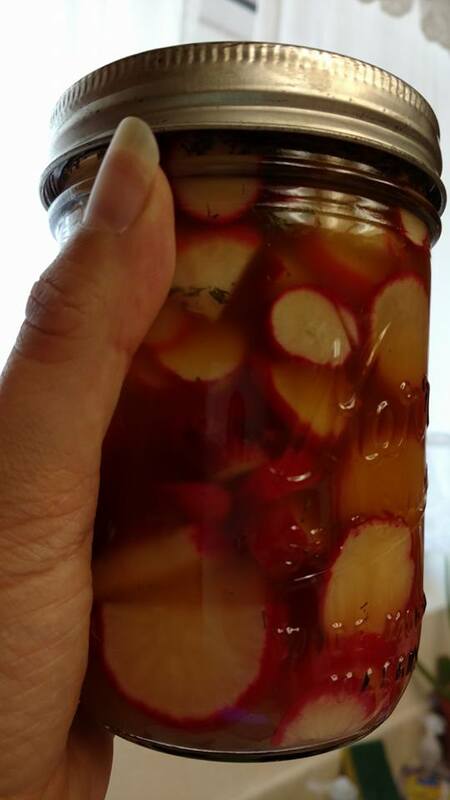 Cover with ACV and close up your jar. Refrigerate for 24-48 hours before eating. 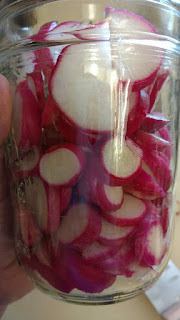 These pickled radish will get more pickled the longer you leave them but should be consumed within 1 month.